COPO is a portal for plant scientists to describe, store and retrieve data more easily, using community standards and public repositories that enable the open sharing of results. COPO can link your outputs to your ORCiD profile. By tracking unique identifiers and DOIs, COPO can provide a way to monitor usage and get credit for your work, such as source code or research data, which still are not typically cited in the majority of scientific papers. COPO Wizards allow metadata to be added to your research objects with guided help and natural workflows. COPO can suggest metadata that might be appropriate for your data based on past submissions and similar workflows. The COPO team will be enjoying the sun in Montpellier for PhenoHarmonIS 2018. We will be running two workshops over the 5 day event showcasing our latest developments. Users can bring their own data and members of the development team will be on hand to give advice. There will be discussions and feedback. As always, we are looking for people who may find COPO useful so please come along if you think it is something you could use. Please join us for the 3rd COPO Workshop where we will be demonstrating our latest progress. The workshop is in conjunction with PAG in the hotel circle, 5 minutes walk from the main conference. Participants will be able to get hands-on with the system and try things for themselves. This will be followed by a discussion of developments so far, and ideas for improvements and new features. Lunch will be provided. Please send an email to felix.shaw@earlham.ac.uk if you would like to attend so we have an idea of numbers. Click here for demo files. We are pleased to announce the release of the beta version of COPO. The beta release will showcase the COPO platform to a small group of scientists in the plant community, and will enable us obtain useful feedback regarding the usability of the platform and to identify potential areas for improvement in future releases. Please note that you will need an ORCiD ID in order to access the application. The Data Infrastructure and Algorithms group focuses on research into understanding how best to manage, represent and analyse data for open science, as well as exploring new hardware, algorithms and methodologies to develop tools to push the boundaries of data-driven informatics in the life sciences. The team applies their research expertise to develop infrastructure platforms for data and software dissemination and publication, assembly algorithms for viral and microbial metagenomics, large-scale data visualisation, and best practice and training in bioinformatics. The Oxford team mainly contributes elements of the open source metadata tracking framework ISA Tools, which is supported by an international community (ISA Commons). The team develops the metadata representation, providing the model and configurations that enable standards-compliant reporting, metadata deposition APIs and services, as well as conversion and validation services. These functionalities are being developed within and incorporated into the wider ISA-API project https://github.com/ISA-tools/isa-api. The York team deals with community liaison and provides a connection to key user groups of the COPO platform, assists with user testing and usability via the GARNet Network and the Global Plant Council. The role of EMBL-EBI in COPO is to support data from COPO to the public archives, and to disseminate integrated data sets prepared through the COPO infrastructure through Ensembl Plants and other public resources. 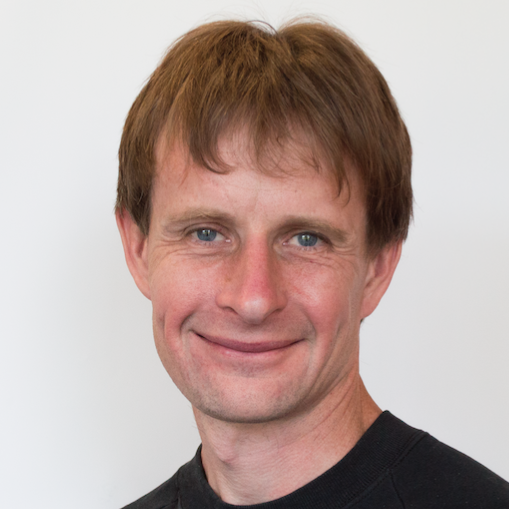 Rob leads the Data Infrastructure and Algorithms group at the Earlham Institute and is the PI for the COPO project. He has a PhD in Computer Science from the University of East Anglia, undertaken at the Roberts lab in the National Collection of Yeast Cultures. 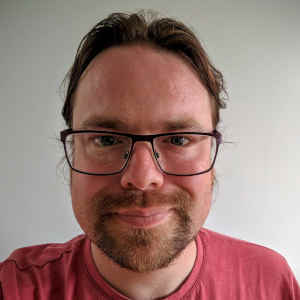 Rob leads a number of large computing infrastructure development and deployment projects, is a certified Software Carpentry instructor, an editorial board member for Nature Scientific Data, and a Software Sustainability Institute Fellow. 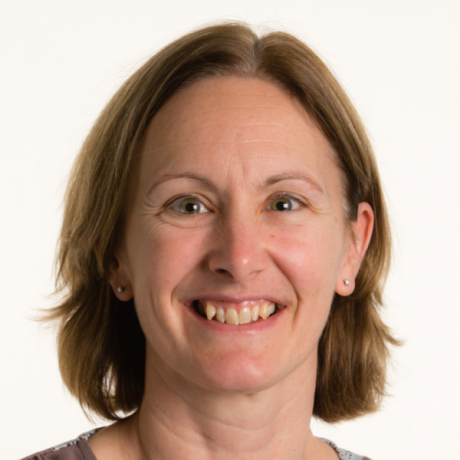 Toni is a Research Software Engineer at the Earlham Institute. He has a PhD in Computer Science from the University of Aberdeen. His area of interest was multi-agent systems, with a focus on computational models of Trust and Reputation. He continues to explore these techniques, and a number of techniques from Machine Learning and statistics, in contexts of Open Science and Bioinformatics. 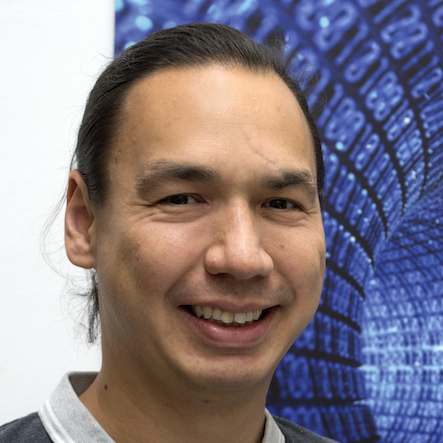 Felix is a Research Software Engineer working on the COPO platform; a tool for creating, depositing and searching for bundles of research objects. 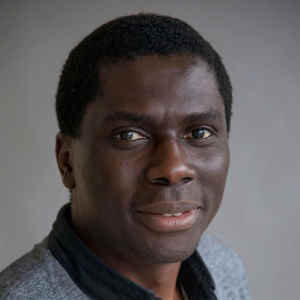 His PhD is in Computer Science studying facial animation, computer graphics, signal processing and machine learning. His current interests are in the fields of data science, open source and how to apply machine learning techniques in these areas to improve the tools available to researchers. 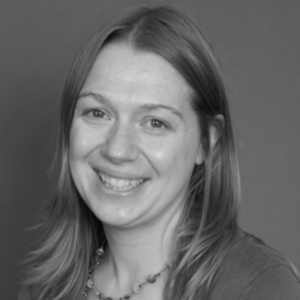 Susanna is Associate Director at the University of Oxford e-Research Centre. Her interests are in the areas of knowledge and information management, and interoperability of applications. Since 2000, her projects have focused on improving the collection, curation and representation of multi-dimensional life, environmental and biomedical sciences data, to support data reproducibility and the evolution of scholarly publishing. David Johnson is a Senior Research Associate / Research Software Engineer in the Oxford e-Research Centre. His work concerns the development of data infrastructure to support data-intensive research in the life, natural, and biomedical sciences. In the COPO project, David is part of the ISA Team developing the underlying 'omics standards framework that COPO uses. Alejandra is a Research Lecturer at the University of Oxford e-Research Centre, where she focuses on developing methodologies and software tools for data science, including knowledge management and data analysis. 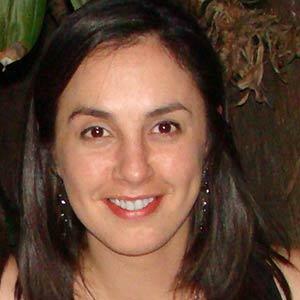 She mainly deals with heterogeneous biological and biomedical data, within the context of the ISA infrastructure. She brings these skills along with a wealth of software engineering experience to the COPO project. Phillipe has been an active member of several standardisation efforts aimed at promoting the vision for open data and open science. 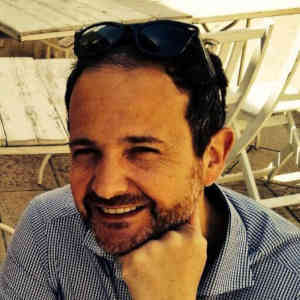 As part of several EU projects in toxicogenomics and nutrigenomics, he coordinated the development of the ISA project, which now continues at the University of Oxford e-Research Centre. 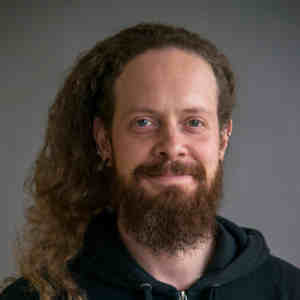 As part of the COPO project he provides technical expertise with regards to metadata collection and experimental design. Katherine is a Professor in the Department of Biology at the University of York. She uses experimental and computational/mathematical tools to elucidate gene regulatory networks underlying plant responses to the environment and re-engineer these networks to enhance stress tolerance, particularly disease resistance. She has expertise in large scale data analysis and integration, and interest in making such data easily discoverable and accessible for others. Paul works at EMBL-EBI where he has been in charge Ensembl covering non-vertebrate species, including human pathogens, disease vectors, crop plants, and model species. The role of EMBL-EBI in COPO is to support data from through COPO to the public archives, and to disseminate integrated data sets prepared through the COPO infrastructure through Ensembl Plants and other public resources. Ruth manages the day-to-day operations of the Global Plant Council which is a coalition of 28 learned plant, crop and agricultural science societies across the globe and represents ~55,000 researchers. 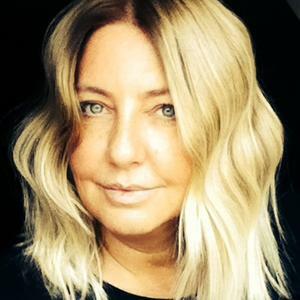 Ruth has a proven track record in national and international project management for a number of different research projects and networks. In additional to her current administrative, policy, and advocacy work in the plant sciences she also has a background in plant science data standards, ontologies, and data sharing. If you have queries, support issues or would like to contribute to COPO, we would love to hear from you.